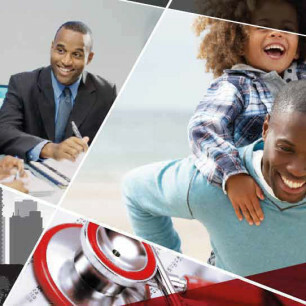 NMG Benefits prides itself on being at the forefront of the latest thinking. We offer our clients unique insights and trends into the Employee Benefits market. Please read some of our latest research findings, press releases or sign up to our newsletter to keep abreast of the latest developments. 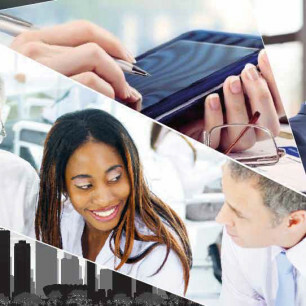 In February, NMG Benefits hosted the first Employee Benefit Benchmark Event designed to help solve some of the issues the industry is facing. Watch now as we discuss the results to survey. On the 15 February 2018, NMG held a Benefits Benchmark Study Focus Group event at the Holiday In Sandton. Click on the presentation below to view the focus group feedback on the six burning questions addressed centred around connecting the dots between HR, Benefits and Strategy. 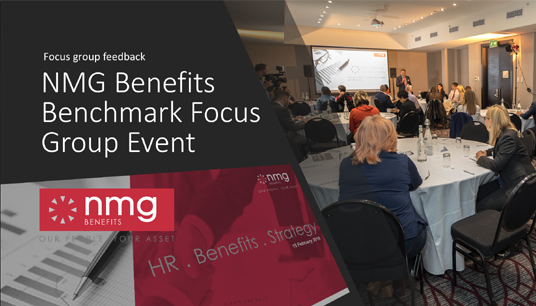 Hear from Linda Kleynscheldt, Principal Consultant at NMG Benefits, as she talks about hosting the first Employee Benefit Benchmark Focus Group Event designed to bring HR Directors and Managers to put their mind together and help come up with better employee benefits solutions. 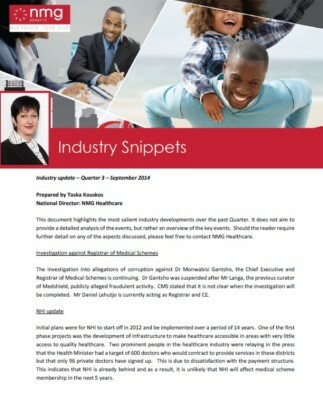 This document highlights the most salient industry developments over the past Quarter. It does not aim to provide a detailed analysis of the events, but rather an overview of the key events. Should the reader require further detail on any of the aspects discussed, please feel free to contact NMG Healthcare.